Albuquerque, NM– This is the latest installment documenting the abortion landscape in New Mexico and a continuation of Abortion Free New Mexico’s exposure of the radical abortion agenda at the University of New Mexico. 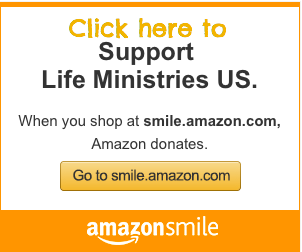 The price tag of a late term abortion at Southwestern Women’s Options is a staggering $17,000, but in a SHOCKING revelation, SWO employee Susana Estorga, states that for $5,000 they would be willing to offer the fetal injection ALONE and then send the woman away to deliver the baby 2-3 days later elsewhere. The fetal injection administered by SWO abortionists kills the baby in the womb by slowly stopping their heart over 4-6 grueling hours. If a woman opts to obtain the fetal injection at Southwestern Women’s Options, SWO has an expectation that other OB-GYN’s will oversee the completion of the labor and delivery of the stillborn child. However, most OB-GYN’s will not participate in abortions, especially at religious hospitals, like Presbyterian in Albuquerque, so SWO is apparently relying upon the University of New Mexico’s entrenched abortion agenda and utilizes an arrangement to ensure that “injection only” patients can labor and deliver their dead babies at UNM Hospital. 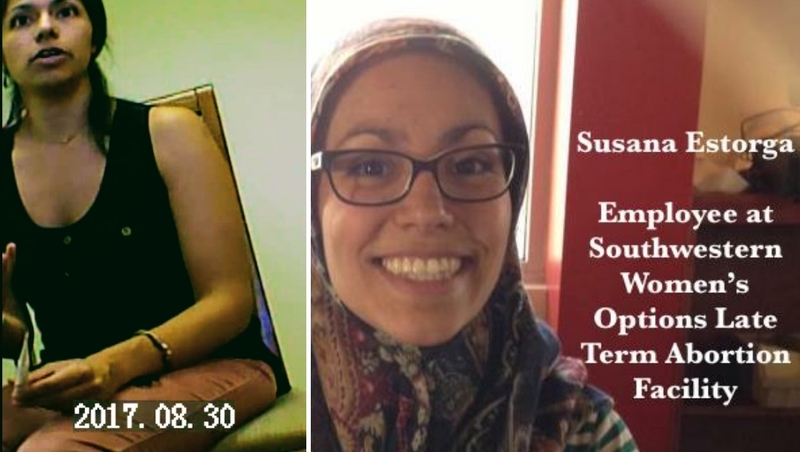 In an undercover phone call placed to the Women’s and Children’s Health Care Clinic at UNM Hospital, Tara Shaver with Abortion Free New Mexico also confirmed the fact that, Lily Bayat a UNM Fellow at the University of New Mexico Health Sciences Center would deliver the dead baby at UNM Hospital after Southwestern Women’s Options administered the lethal injection. 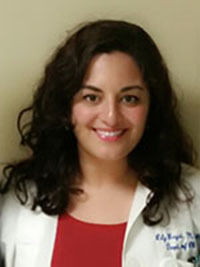 Lily Bayat holds positions at the University of New Mexico Health Sciences center in the Divisions of Family Planning and the Department of Obstetrics & Gynocology. In addition, Bayat receives an annual salary by the University New Mexico of $57,747 as a, “Visiting Instructor”. “Abortion Free New Mexico has exposed just how deep the collusion is between the University of New Mexico and Southwestern Women’s Options to ensure that late term abortions continue up to the day of birth. Hospitals are meant to be places where the sick go for healing, but the abortion industry is utilizing them for their own sordid death agenda.” Tara Shaver, Spokeswoman for Abortion Free New Mexico. 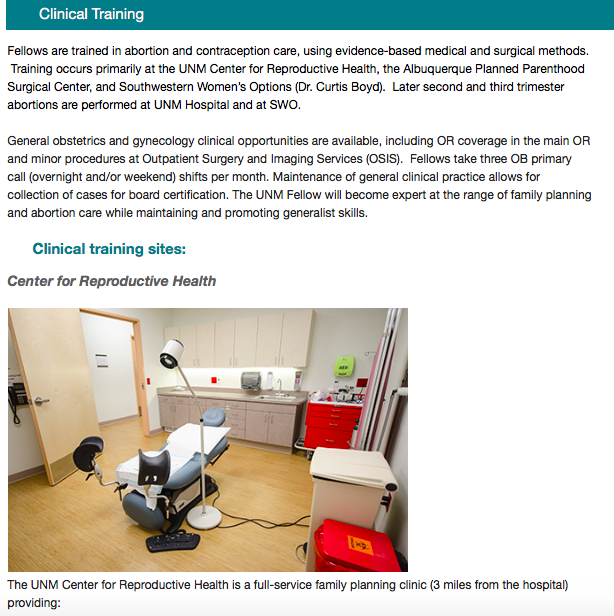 In addition, Southwestern Women’s Options is currently listed as a UNM Clinical Training Site. 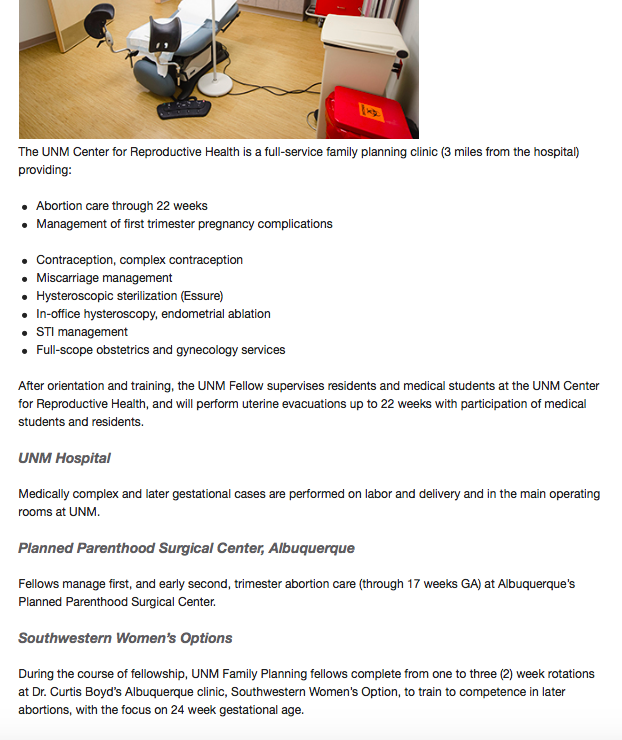 Despite these glaring contradictions that show a continued relationship between UNM and SWO, Abortion Free New Mexico has conclusively confirmed that a current Fellow at the University of New Mexico, Lily Bayak, is willing to work with Southwestern Women’s Options patients to complete a late term abortion at UNM Hospital once the fetal injection is administered to kill the pre-born baby. Abortion Free New Mexico’s Tara Shaver, uncovered the collusion via the Ryan Residency Training Program initiated by the University of New Mexico between Planned Parenthood of New Mexico, and Southwestern Women’s Options to train UNM residents to perform abortions in the first, second, and even third trimesters in 2011 with her first installment: Exposé: Tax Funded Abortion Training and the Betrayal of True Medicine at UNM. “The collaboration between Southwestern Women’s Options, UNM Center for Reproductive Health abortion facility, and UNM Hospital shows that UNMHSC headed by Dr Paul Roth is the heart of the New Mexico Abortion Industry. 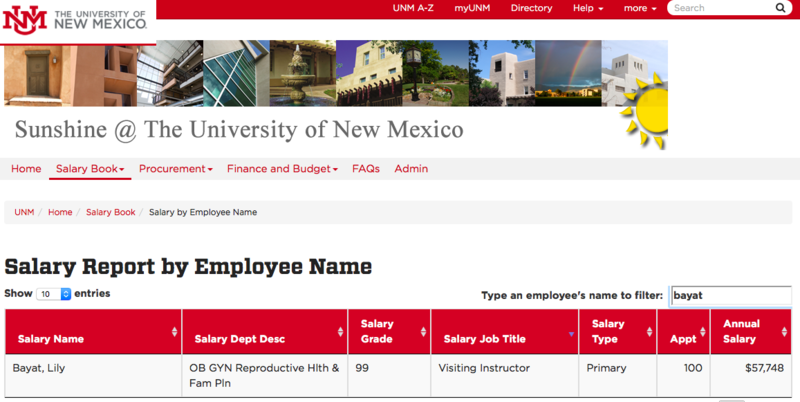 ACTION ITEM: Abortion Free New Mexico is asking that you contact the University of New Mexico Regents and respectfully ask them to STOP ALLOWING ABORTIONISTS AT UNM HOSPITAL TO PROMOTE AND PERFORM LATE TERM ABORTIONS AT THE EXPENSE OF NEW MEXICO TAX DOLLARS. In addition, respectfully ask them to PERMENANTLY cut all ties with Planned Parenthood of New Mexico and Southwestern Women’s Options. This is the third installment in a series of exposés highlighting the University of New Mexico’s involvement in the Abortion Cartel.